The phenomenon known as oscillation is something that can occur in any electronic where a positive loop exists between the system’s output and input. You may well know it by its common name – “feedback”. So What Exactly is Oscillation or Feedback? The most well-known example is audio feedback in a system with a microphone and speaker. The microphone registers the input, and transmits it to the speaker for amplification. However, when the speaker broadcasts the sound, the microphone picks up some of this emitted sound, and it gets passed back through the system. This results in the high-pitched screech that we’re all familiar with, which gets worse as the microphone gets closer to the speaker. Oscillation can also happen in a cell phone signal booster (also known as a repeater) system. The consequences are different, but the same underlying principal is at work – the positive feedback loop between the output and input. 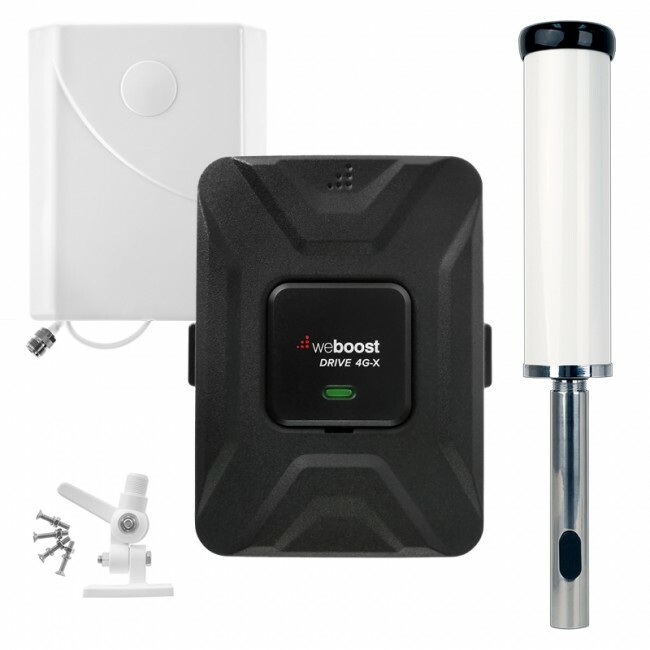 A cell phone signal booster consists of an external antenna, an amplifier, an internal antenna, and cabling to connect that all together. The system works like this: the external antenna receives a signal outside the building, transmits it to the amplifier, which boosts the signal and then sends it to the internal antenna, which then broadcasts the signal to the area without signal. Oscillation occurs when the broadcasted signal from the internal antenna gets picked back up by the external antenna, and passed through the system again, just like microphone and loudspeaker. The result is a background “noise”, which is the equivalent of the screech of the microphone in the audio feedback situation. The feedback causes interference, which results in poor reception on the phone or device being used. Even if the signal boosting system is tuned to receive signal from just one network, the oscillation actually causes “noise” on a wide range of frequencies. This means that a signal boosting system suffering from oscillation can actually interfere with the reception of any phone in the vicinity, regardless of the phone’s assigned network. In order to prevent against this sort of thing, modern cell phone signal boosters will automatically reduce their capabilities or shut down completely if oscillation or feedback begins to occur. 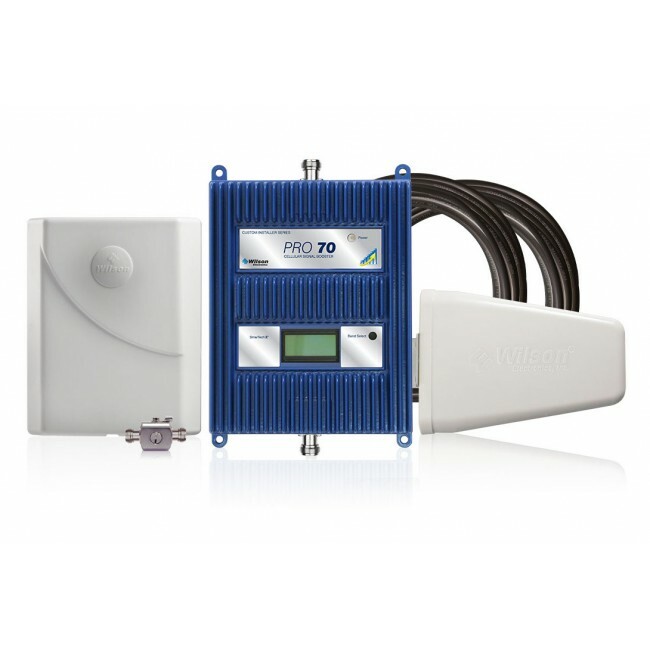 Thus, you won't have to worry about causing additional cell phone signal problems, rather your signal booster just won't work until the oscillation problem is fixed. 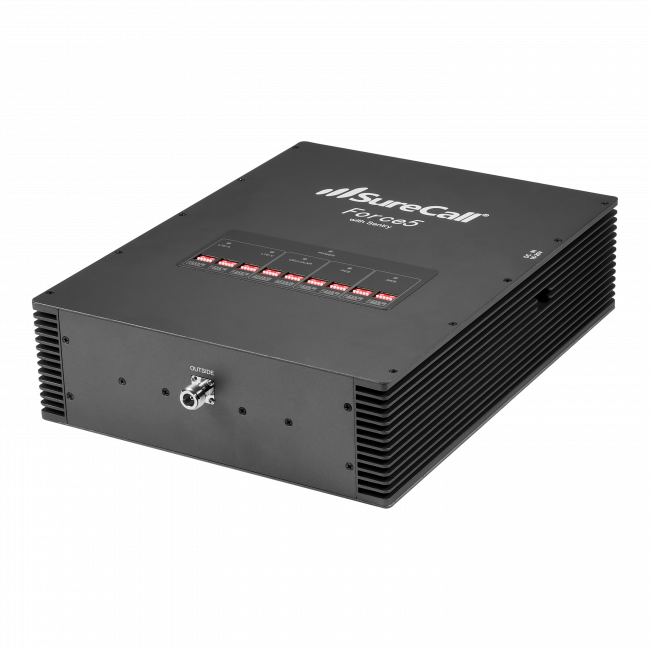 Separation is the primary solution for oscillation in a cell phone signal boosting system. As mentioned, the problem arises when emitted signal from the internal antenna reaches the external antenna and gets passed back through the system. If you can set the antennas far enough apart to ensure that the external antenna doesn’t receive any signal from the internal antenna, then you can eliminate the oscillation problem. In a vehicle, the metal roof usually provides enough of a barrier between the inside and outside antennas to prevent any oscillation. If you have a sunroof, be sure to place the outside antenna towards the back of the roof since some signal could come out through the sunroof. In a building installation, vertical separation is more important than horizontal separation. Consult the manual that came with your signal booster to see how much separation is recommended. The external antenna broadcasts on a horizontal plane so unless you get it above the inside signal, it's much more likely to interfere with the inside antenna. Most antennas also have a zone directly below it so positioning the inside antenna directly below the antenna can also help. 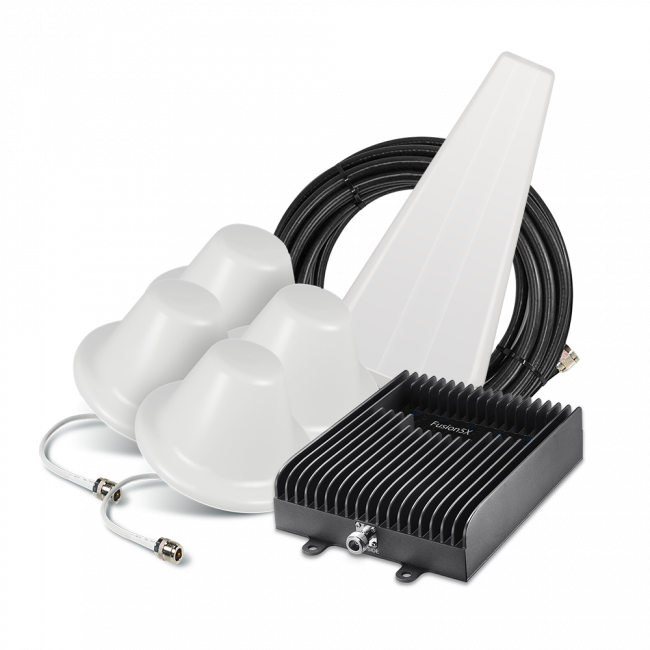 Omnidirectional antennas require more separation than a directional antenna so if you're limited in how much separation you can provide, go with a directional antenna. If you have a directional antenna, it's important that you mount it in a location so it's pointed away from your home or office and not over the roof. After a certain amount of separation, there's no additional benefit, so more separation can actually be harmful. All coaxial cable loses some signal and the longer the cable, the weaker the signal will be when it reaches the amplifier. Since you want the signal to be as strong as possible, it's important to use the least amount of cable. Therefore, you should have enough separation to prevent oscillation, but otherwise, minimize the length of the cable used. If you are experiencing oscillation and don’t have the option to move the antennas further apart, there are still options to reduce the oscillation. The first thing to check is to make sure that the antennas are not pointed at each other. The next thing you can try is to add some shielding between your inside and outside antennas. Some signal boosters that are designed for use in apartments include an antenna that is shielded from the back so that the inside and outside antennas can't communicate. You can do something similar by adding a large piece of metal between the inside and outside antennas. For example, if your outside antenna is mounted in the attic, you can add something like a cookie sheet or a roaster pan between the antenna and the location of the amplifier, which may provide enough shielding to eliminate the oscillation. If you're still experiencing problems and have exhausted the previously suggested options, feel free to contact us for expert support at 1.800.590.3564 or support@ubersignal.com.